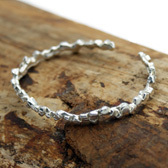 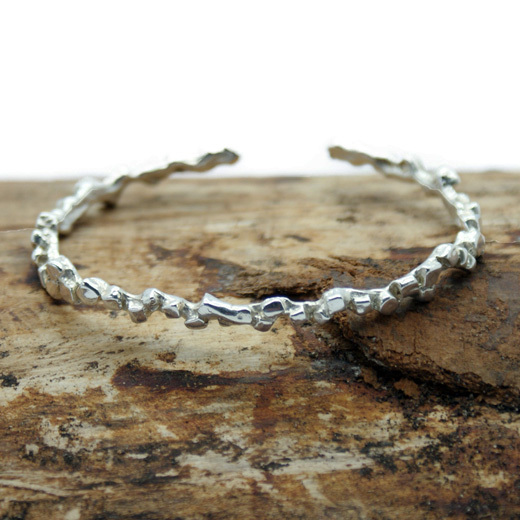 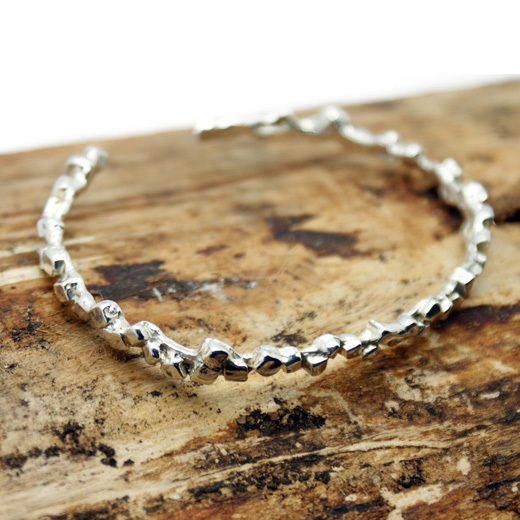 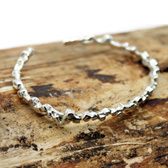 A unique silver plated bangle from TEGO. 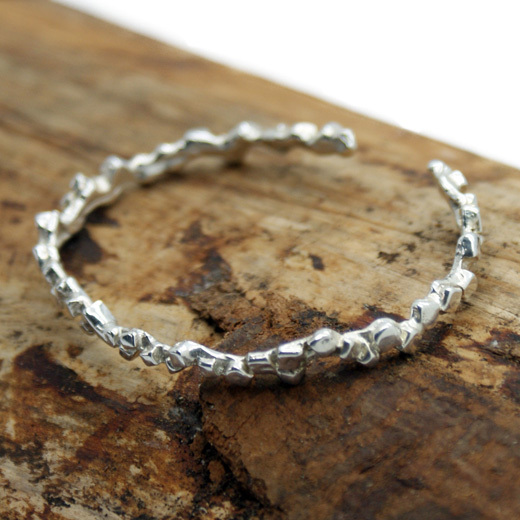 This light open cuff shaped bangle with moulded squared shapes to create a very unusual design. 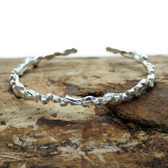 This bangle can be worn with any outfit, is suitable to stack with your favourite bracelet styles for a fashionable finish or can be worn alone for a chic look.